Allow the fun-loving princess in you to shine and celebrate modern femineity. Enchantingly light and fabulously feminine, a perfecy combination for summer fun. This is a limited edition Summer 2008 fragrance. 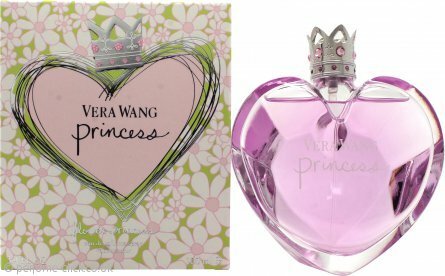 Flower Princess by Vera Wang.